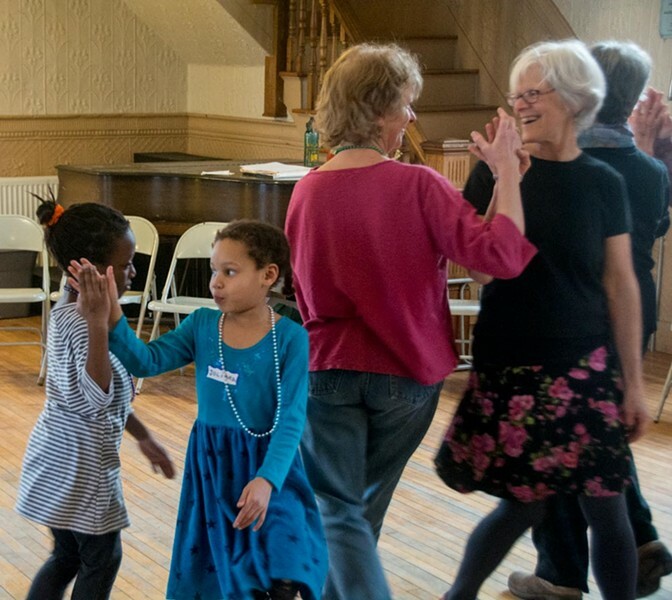 Dance, Sing and Jump Around | Capital City Grange | Dance | Kids VT - small people, big ideas! Families delight in a lively afternoon of circle and line dances, and singing with instruction and live traditional music. Ages 3 and up with caregivers. Price: $5 donation requested for adults; no one turned away.